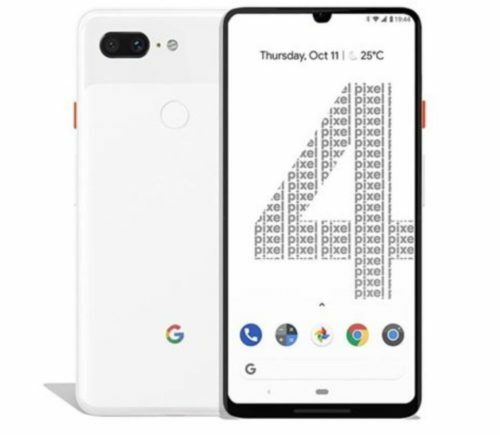 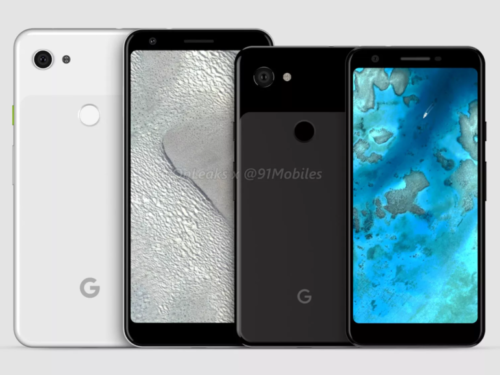 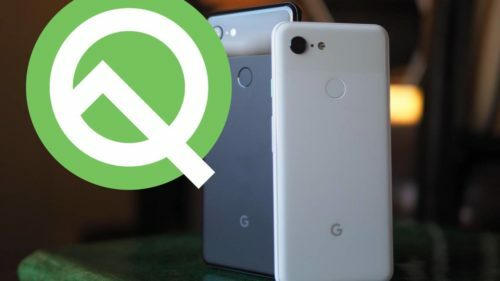 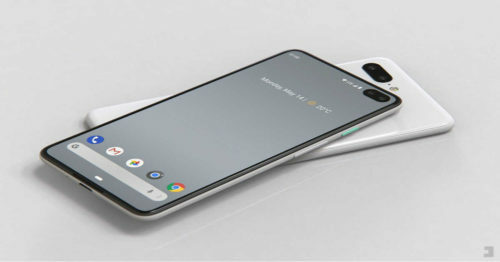 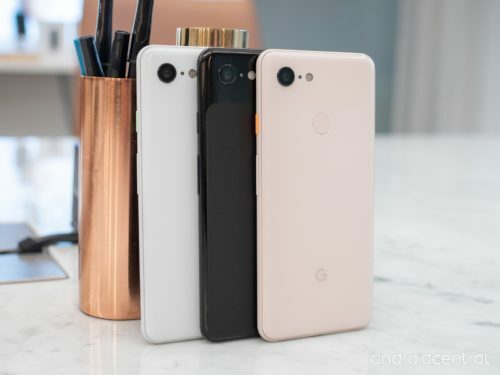 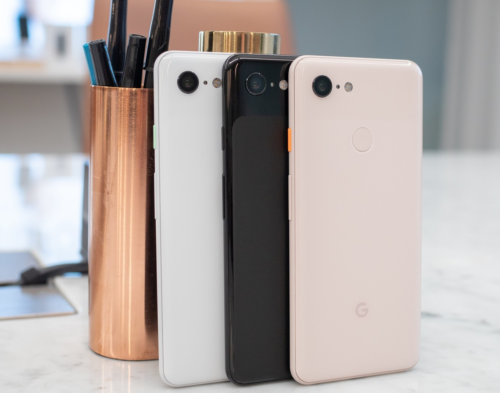 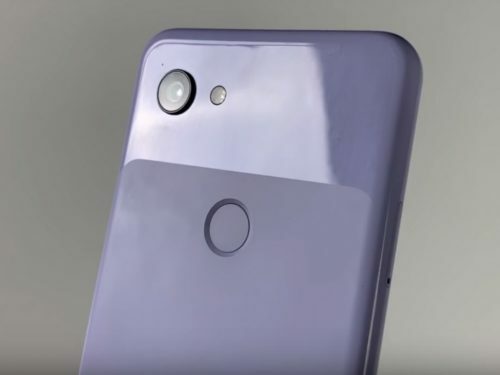 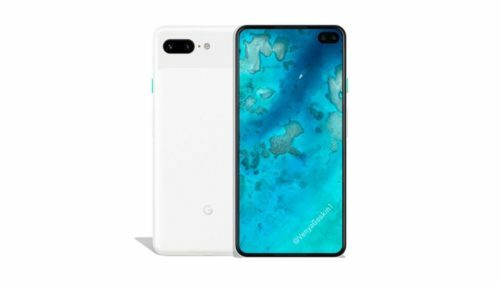 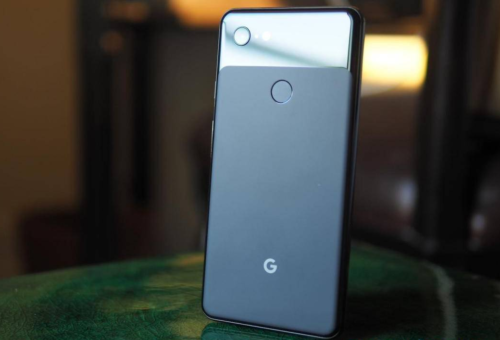 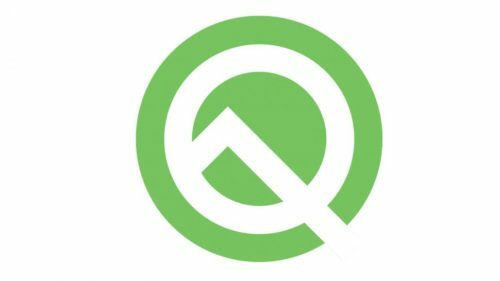 Google Pixel 4 XL: Is this sketch our first look? 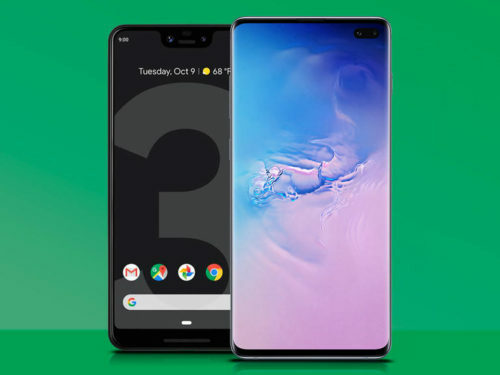 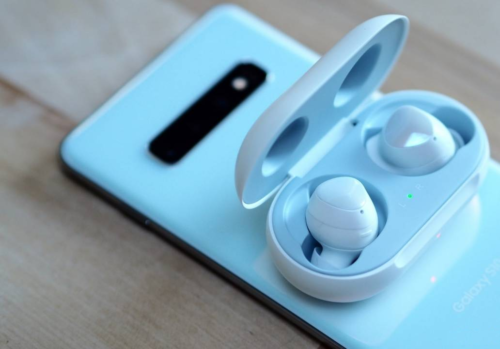 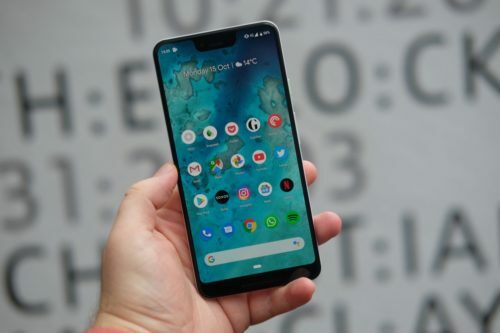 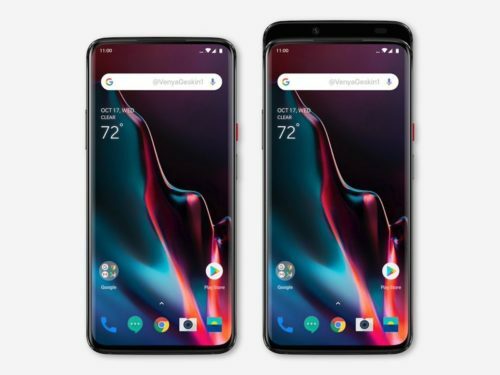 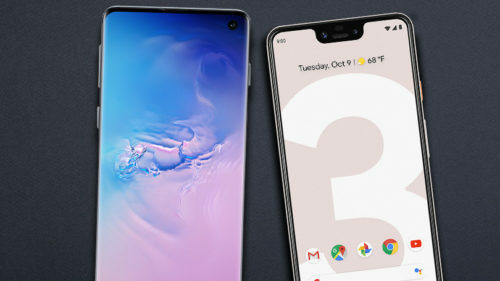 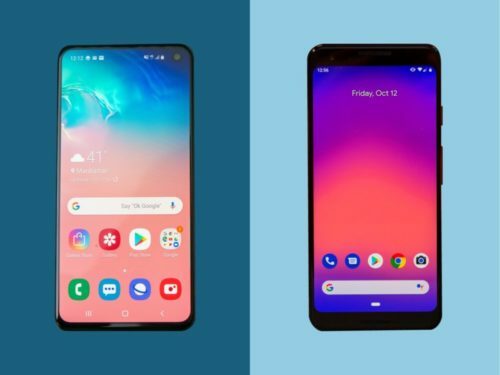 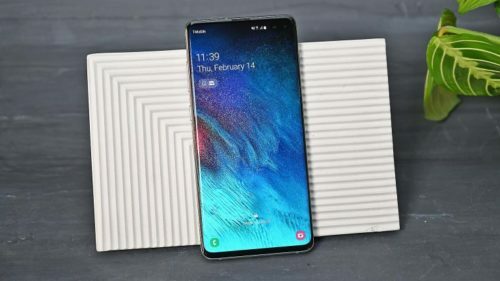 Samsung Galaxy S10+ vs Google Pixel 3 XL: Which is best? 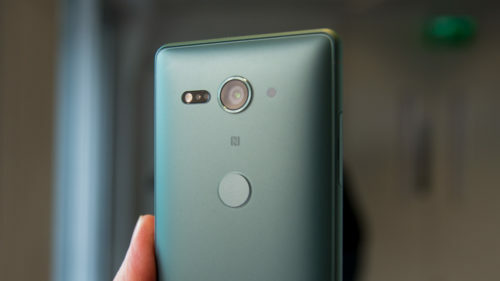 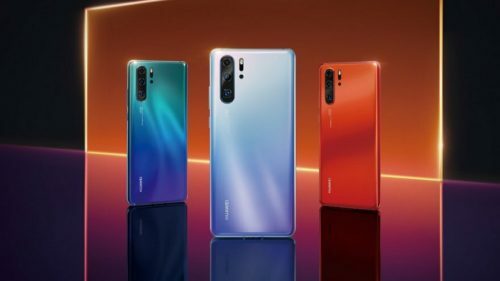 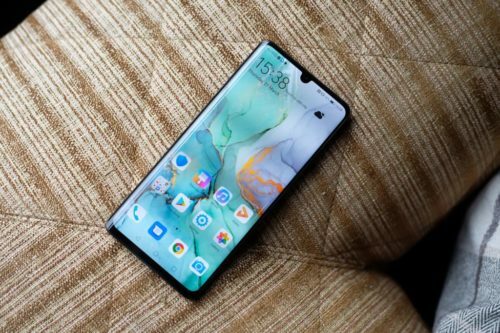 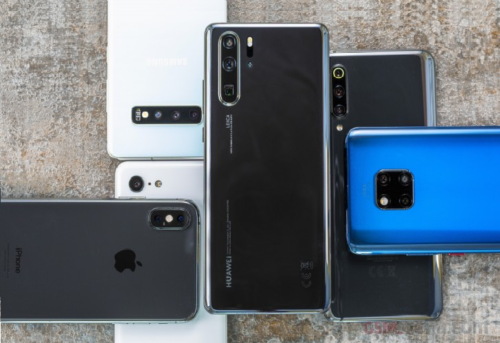 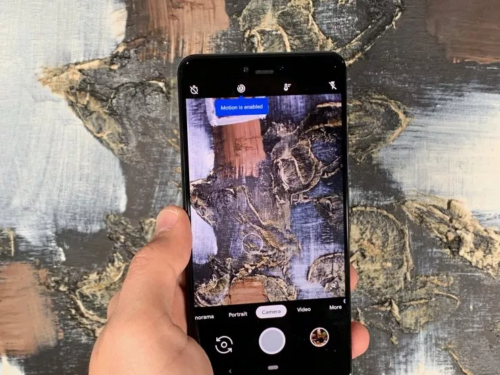 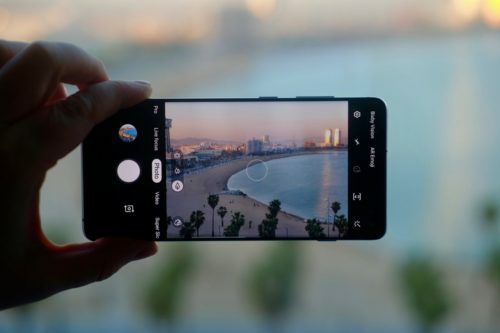 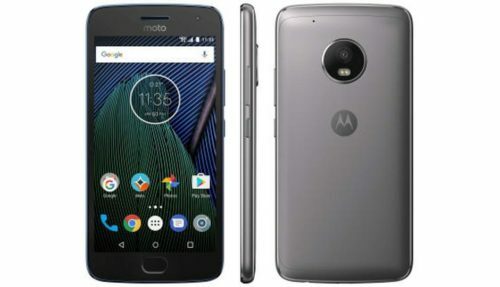 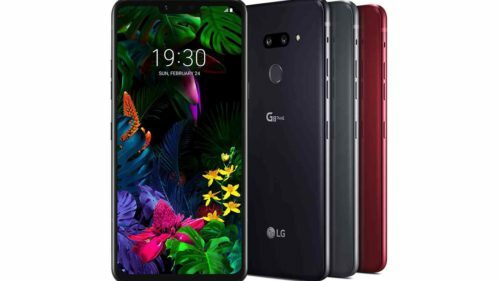 Best Camera Phones 2019: Which smartphone takes the best pictures? 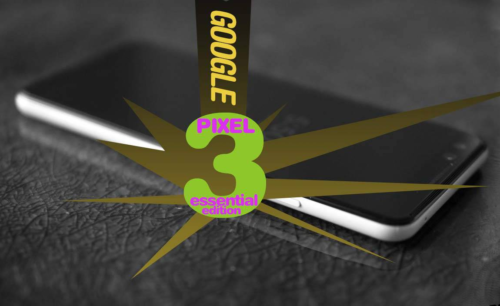 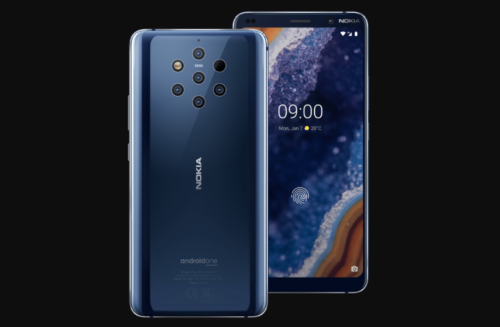 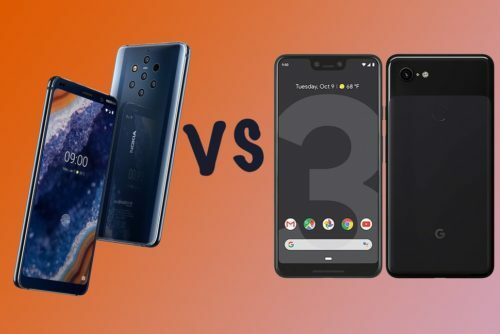 Nokia 9 PureView vs Google Pixel 3 XL: Single camera or penta camera?